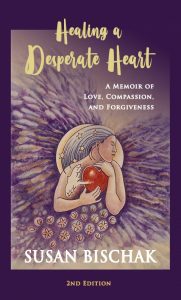 Natural Harmony with Susan Bischak | Author of "Healing a Desperate Heart"
I have totally embraced the Eastern medical belief that health is a matter of balancing the energies of the mind, body, and soul. Having one of these out of balance will prevent true health from being maintained. 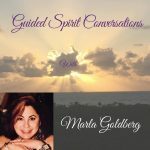 What is bothering a person in their mind or spirit will immediately or eventually affect the body on a physical level. I have been lead to choices in training that use my personal talents and inherited abilities. My goal is to help you regain and maintain your health and happiness. My clients work with me to adjust energies and make lifestyle adjustments where needed. Working with me can be very educational and enlightening. Call 973-838-7211 for information or an appointment. Locations are Oakland, Wyckoff, and North Haledon in New Jersey. Locations vary by personal and client preferences and what service is requested. 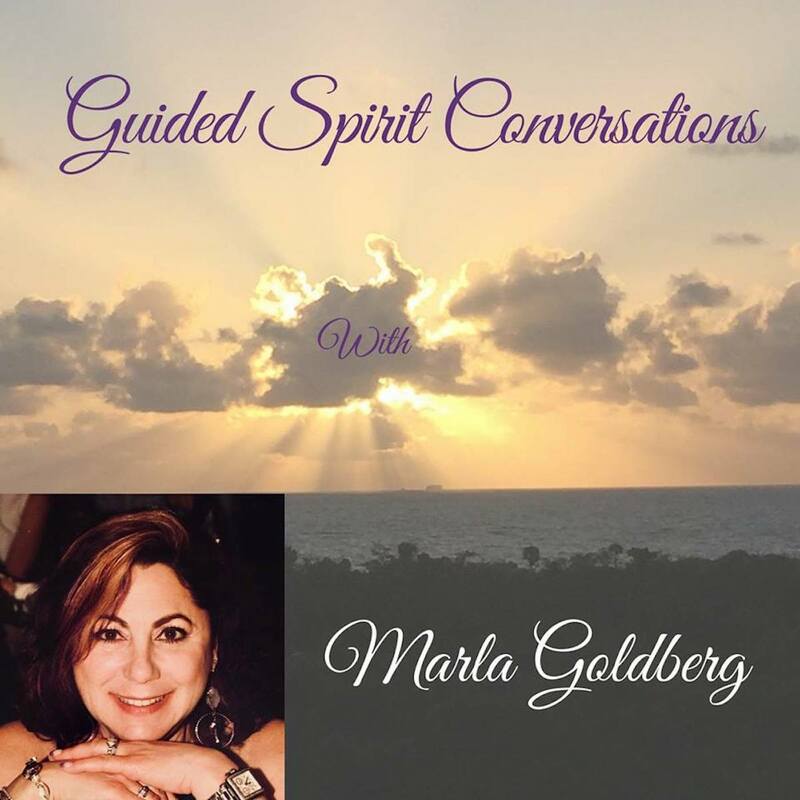 Marla Goldberg, Energy Healer, interviews Susan Bischak on her Guided Spirit Conversations podcast. To listen, click here. To listen in iTunes, click here. Watch How to Let Go of Past Negative Memories and Forgive, Susan Bischak’s inspiring conversation with Saloua Ibaline of Self Made Successful Women.